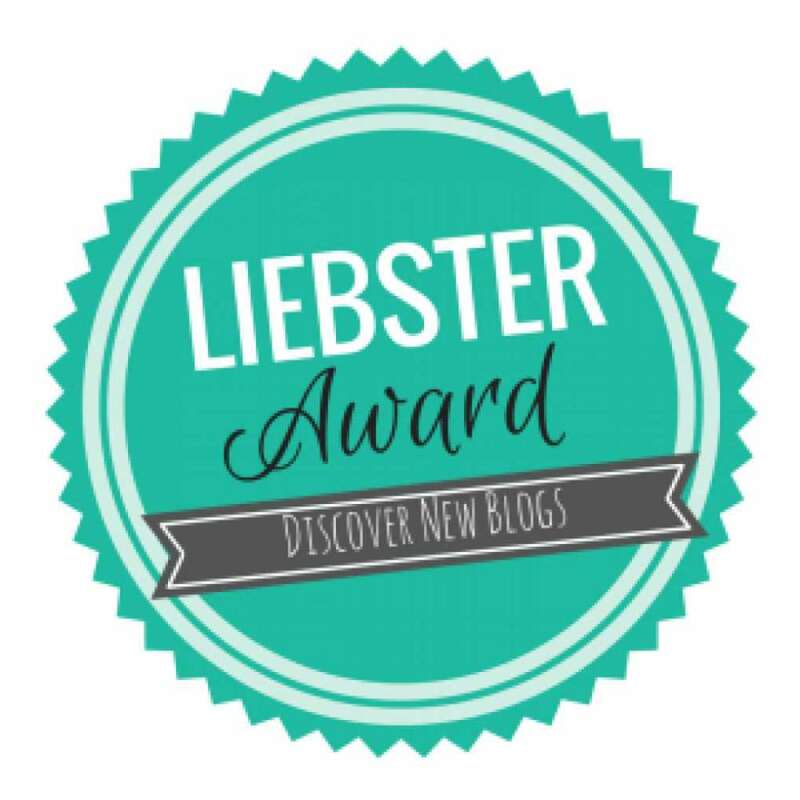 Thank the person who nominated you, and post a link to their blog on your blog.Try to include a little promotion for the person who nominated you. They will thank you for it and those who you nominate will also help you out as well. I always love to write. I’ve been writing since Junior High. I joined the school paper publications team and have been exposed to few of the journalism genres. Been exposed to sports journalism, periodicals (feature), editorials and even tried writing poems, narrations, songs, etc. My attempt to write my first novel was not realized though, but almost. LOL. Years gone by, after few reflections that life is too beautiful to stay indoors, the home buddy me became more outgoing and started going into places. Since writing is one of my passion, thus this blog was created for the sole purpose of documenting each of my travels and to share my experiences to others as well. Obviously, my travel to Japan. and how tp travel with fun without being rigid on itineraries or what they call as spontaneity on travels. Countryside of course with my home at the top of the mountain! I’m not really that afraid of heights but what really scares me most is when I am on a free fall. So, I think the most challenging thing I’ve done is when I faced my fears. One is when I rode the Fujiyama coaster (at 130km/h) in Japan wherein the free fall height is about 79 meters vertical drop. It felt like my soul had separated my body for 5 seconds or more and I can’t feel anything on my stomach! Yes, Fujiyama coaster ride is the world’s 8th tallest, 5th longest, and 10th fastest roller coaster when it was first operated in 2007. After riding that, we were supposed to ride the Dodonpa that was once the fastest roller coaster with acceleration at 172 km/h but I can’t. Fujiyama’s 79 meters vertical drop at 130km/h acceleration is enough haha. Another one is when we had tried the “Journey to the Center of the Earth” at Disney Sea Japan.I had also the fear for dark places esp closed ones. In this ride, the riders then board steam-powered mine vehicles that travel through pre-drilled tunnels into the heart of the Earth. The ride begins through a cavern of colorful glowing crystals, before entering a giant Mushroom Forest, which is inhabited by strange insect and amphibian-like life forms. Before the car can proceed further, an earthquake causes a cave-in of the tunnel ahead, forcing the car off its planned route and down a side branch filled with giant egg-like sacks that appears to have been dug by some gigantic animal. The car emerges on the shore of the Subterranean Sea, and is nearly struck by a lightning from the electrified gas clouds. The finale comes when riders are forced into the fiery heart of an active volcano, where the riders come face-to-face with the giant centipede-like lava monster that has built a nest there, before escaping back to the surface on the wave of an eruption. I am hoping that people will learn how to appreciate things in life! And learn that great things came from simple ones! Learn how to appreciate what we have and aspire to get what we don’t have instead of forgetting what we do have for the sake of getting what we don’t have! Also, I fervently hope that the people will enjoy reading my thoughts and experiences in writing and learn from it, become a responsible traveler and be the best version of themselves wherein the passion and love for adventure drives a happy jaunt to every destination with the sense of not just only a mere traveler but as a caretaker to every place traveled. I’m excited to see the responses of my nominees! It’s been a great day! Thanks again @foureyedlaagan! Congratulations! You’ll be receiving more awards soon.